Any expected death is always a tragedy. But if the person who passed away was earning a large percentage of a family's income, it can leave the grieving family members in a difficult financial situation. A life insurance policy can help to offset the loss of income and spare those who are left behind from being forced to deal with tough economic decisions. When shopping around for the right life insurance coverage for you and your family it's important to ask yourself the right questions. While you may be tempted to buy the most extensive policy which you can afford, the basic rule of thumb is to buy at least 10 times your annual salary. This is a good starting point, but for parents who have younger children, it is essential to consider the costs associated with education. Some suggest an additional $100,000 of coverage for each child. Other considerations such as outstanding debts need to be acknowledged, as well. 2. What Are the Different Types of Insurance Policies? The most popular options for life insurance are term life, whole life, and universal life policies. Term life insurance coverage lasts for a certain number of years and then ends. These types of policies have the lowest premiums but offer limited protection and the fewest number of options. Many term life insurance policies let you renew policies but at a higher premium. Whole life insurance requires you to pay the same amount in premiums for a certain number of years for a fixed amount of coverage. Once your policy is paid off, any death benefits are secured. This type of policy places part of your premiums in a tax-deferred saving plan which you can borrow against. Universal life insurance allows the most flexibility since it will enable you to increase or decrease the amount of your coverage. 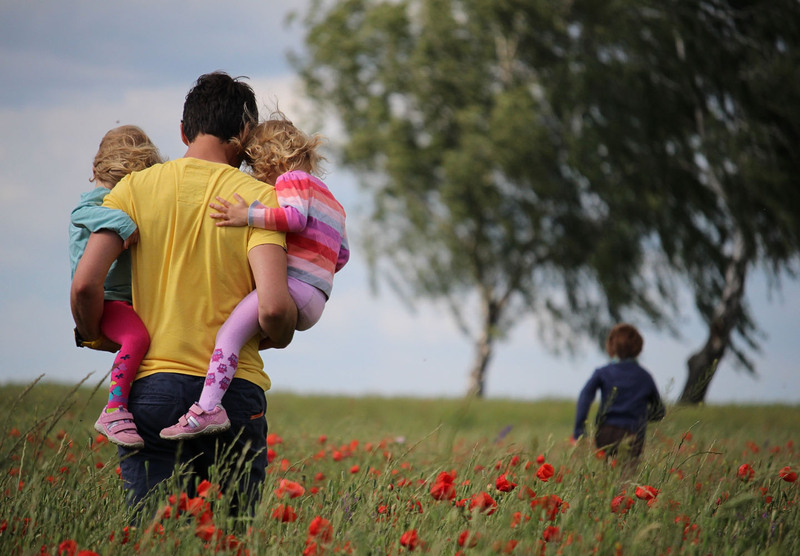 Whole life policies usually offer the option for a fixed death benefit or an increasing benefit based on the value of the policy at the time of passing. Each insurer has its own rules, so make sure to speak with your insurance agent to fully understand the terms and options available in your policy. 3. Which Life Insurance Policy Is Right for Me? The decision of which type of insurance policy you choose is entirely dependent on your personal financial and family situation. But it is important to note that most people will require more life insurance as their family grows and will need less life insurance as they age. It is best to speak with your financial advisor to determine the best policy for you. Don't depend on the advice of an insurance agent who typically earns more money with whole life and universal life policies. 4. Who Should My Beneficiaries Be? Your choice of the primary beneficiary for your policy is a critical decision to make. Usually, people choose a spouse or significant other, but you may choose anyone to make your primary beneficiary. You can even assign a charity or a trust as the primary beneficiary. Besides a primary beneficiary, make sure to designate a contingent beneficiary if your primary beneficiary passes first. 5. What Other Types of Life Insurance Are Available? Guaranteed issue life insurance is an option for people who only wish to avoid having your loved ones pay for your funeral and minor outstanding debt. This type of insurance pays out a small sum, typically under $30,000, but does not require a medical check. Accidental death insurance is an option for those who want to ensure that in the event of an untimely death due to an accident, their loved ones will have the money they need. This type of life insurance will not pay out if a person dies from natural causes. Although it can be difficult to think about preparing for the end of life, it is a significant financial decision everyone needs to think about. Still unsure which insurance policy is right for you? Rand Financial Planning's comprehensive financial planning services offers much more than investment advice. 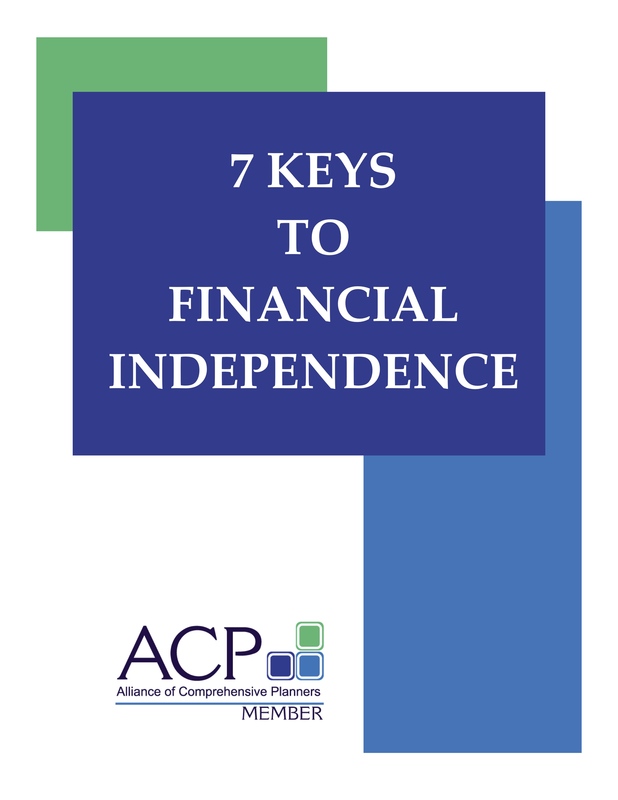 You'll also receive the free whitepaper "7 Keys to Financial Independence" when you sign up!